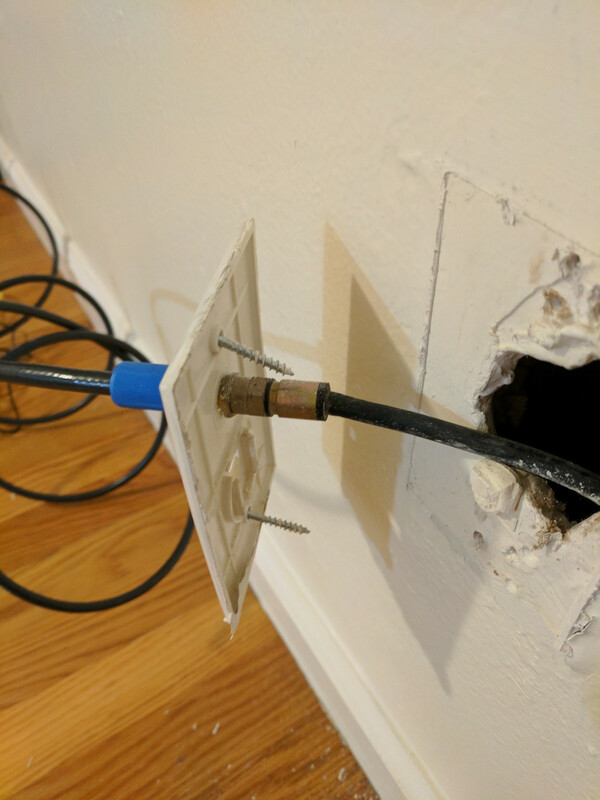 I pulled the coax cable out and fixed the position but when I try to screw the cover back it won't go in. 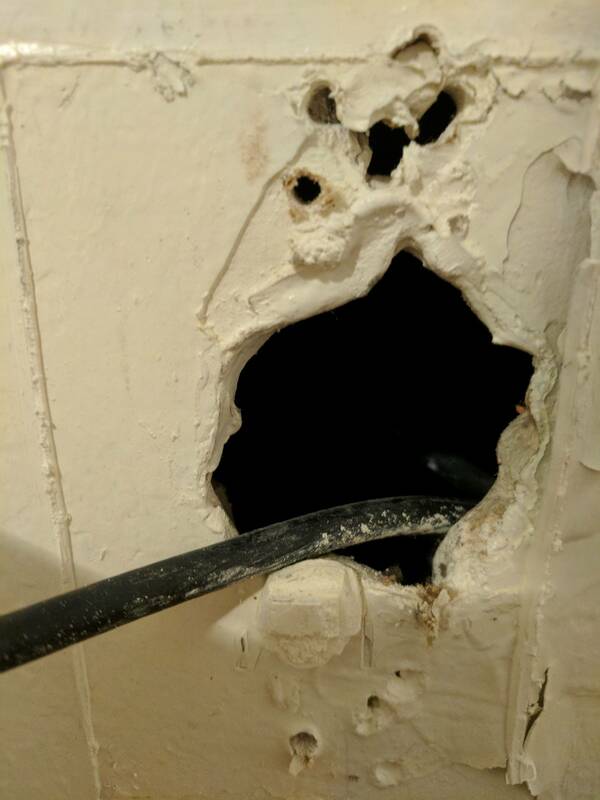 What do I need to fix this outlet cover? It appears the last installer tried simply screwing the cover plate to the drywall directly without a bracket or box to back it up. Unfortunately for them, screws don't hold well in drywall, as you found out the hard way. While you could use drywall anchors, there isn't much left there for them to hold on to, thanks to the screw-job chewing up the drywall. 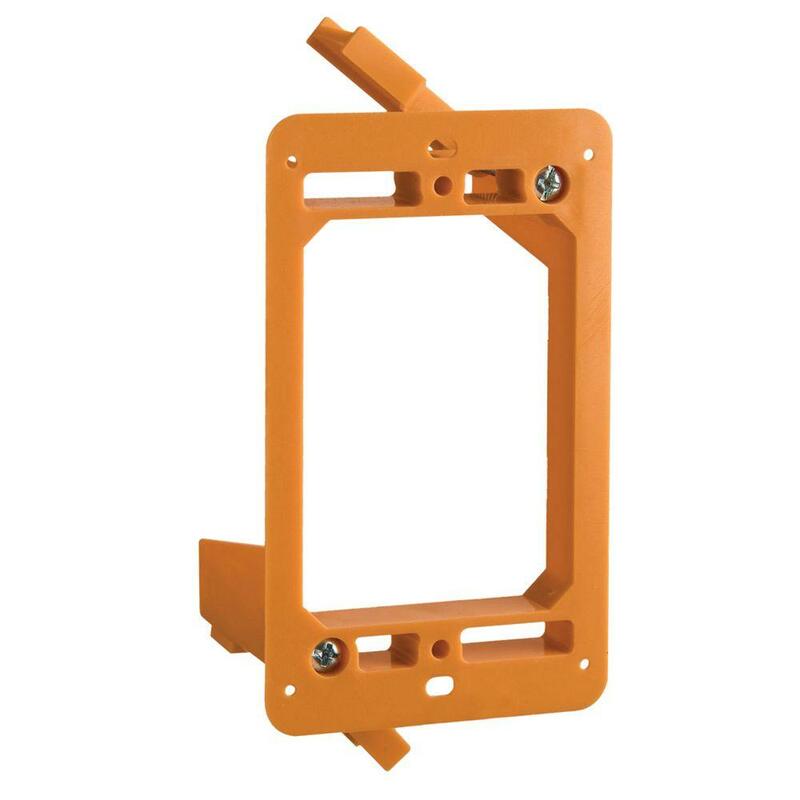 How do I move the strike plate on my bedroom door down by 1 cm? How can I remove this fastener?